training facilities for both the Boston Red Sox and Minnesota Twins. 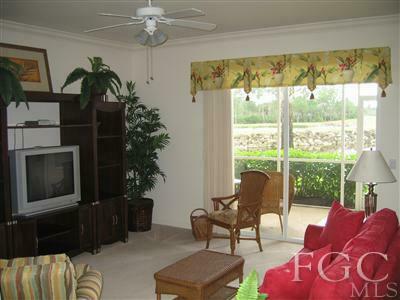 This condo is in the wonderful golfing community of Heritage Palms. Heritage Palms has two championship 18 hole golf courses and every amenity imaginable, including fitness center, tennis courts, club house, etc. Your memberships comes included with the purchase of the condo. You will not find a vacation condo in a better location for a better price. Every detail of the condo has been kept as good as new. You get to enjoy a patio out front and a screened in lanai in the back, which overlooks the entire 8th hole of the golf course and a beautiful lake. 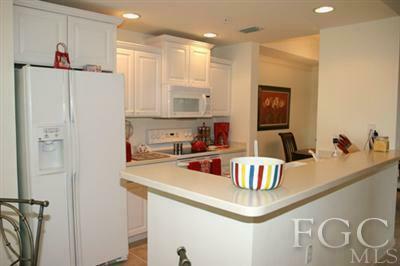 This Condo for Sale in Fort Myers is Florida living how it is meant to be! What makes this condo even more unique is that it is not a foreclosure or short sale. You will not have to deal with significant delays in your purchase like you would for distressed properties. This condo is absolutely perfect not distressed, but the price would lead you to believe otherwise. Check out all of the pictures of the beauty of this condo. All of this for under $200k. The condo is listed at $189,900! 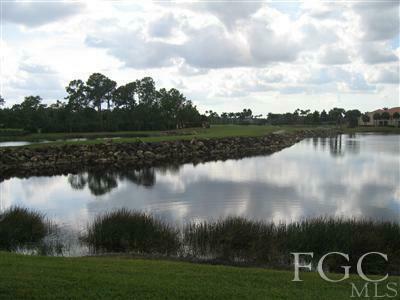 For more details on this Condo for Sale in Fort Myers go to Fort Myers Homes For Sale. Take a look at the map below for an idea of how great the location is. The Twins stadium is on the same road as the community.